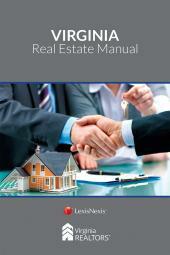 LexisNexis eBooks feature links to Lexis Advance for further legal research options. 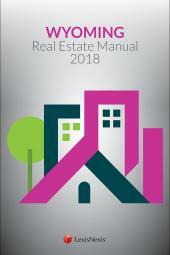 Designed for new applicants for licensure, as well as existing real estate brokers, appraisers, educators and other real estate professionals including legal practitioners, the Nevada Real Estate Manual provides quick access to the rules and regulations for real estate professionals in Nevada with recent statutory changes in real estate-related matters. This volume covers changes to dozens of individual statutory provisions throughout six titles and 21 chapters of the code—compiled into one authoritative, convenient and easy to use resource by the publishers of Michie's™ Nevada Revised Statutes Annotated. Title 1. State Judicial Department. Title 10. 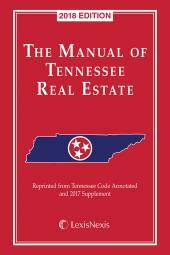 Property Rights and Transactions. Title 15. Crimes and Punishments. Title 32. Revenue and Taxation. Title 54. Professions, Occupations and Businesses.